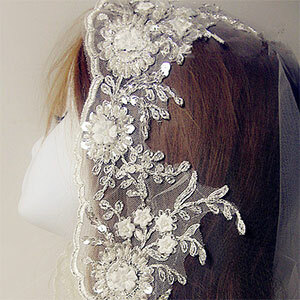 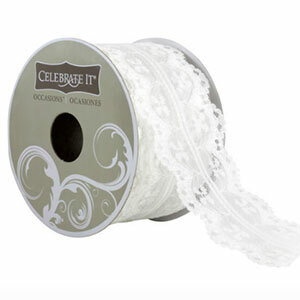 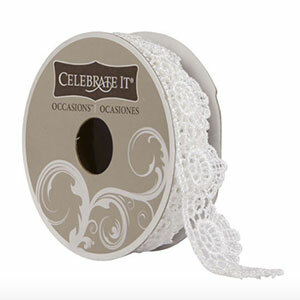 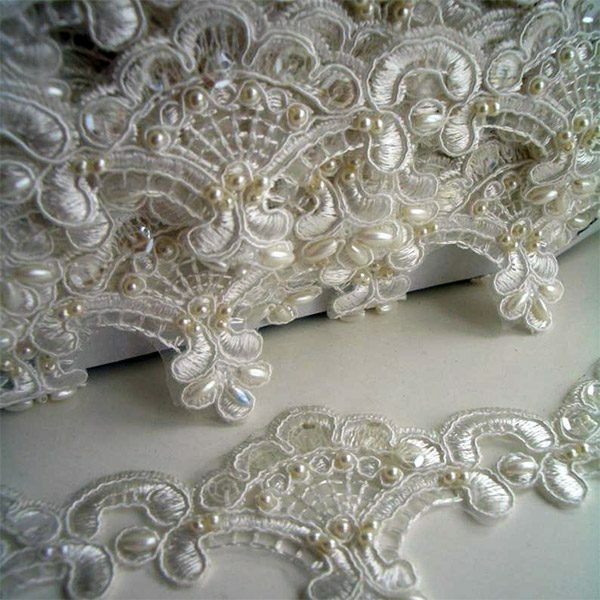 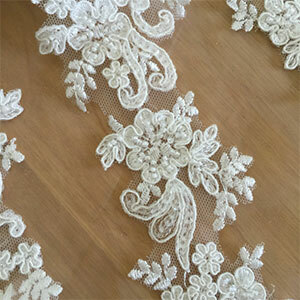 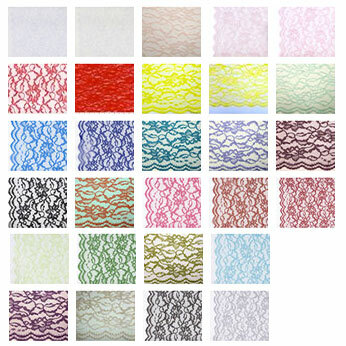 Scallop Lace Trim for Veil, Gown, Accessories. 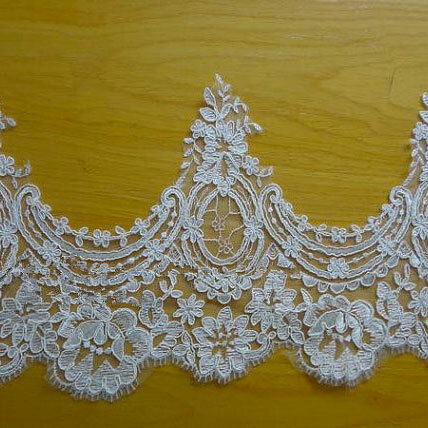 Ivory or White. 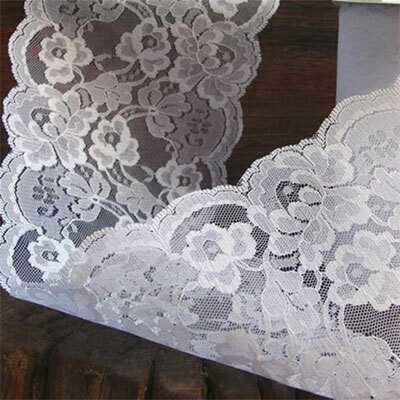 Price per Yard.